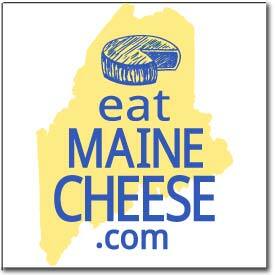 Cheese Parings is a print newsletter and is a benefit of membership in the Maine Cheese Guild. 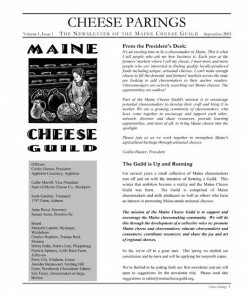 We’re adding an archive of our old newsletters as they become available. They are full of useful information and provide an interesting history of the Guild.